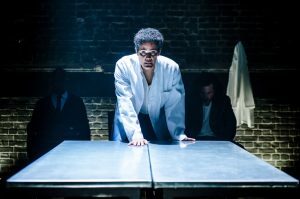 In this adaptation of Albert Camus’ La Peste, entitled The Plague, Neil Bartlett creates a contemporary version of the existential novel that is chilling. While the adaptation is very loyal to Camus’ novel, there are two noticeable elements missing from Bartlettt’s version: exact date and location. 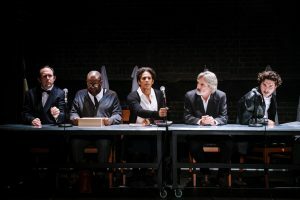 A marvel to behold and celebrate, Stella in collaboration with LIFT Festival, is a show of dignified emotion, exquisite personality and overwhelming charisma, a show not to be missed. As you enter the historic Hoxton Hall, you are immediately presented with an ageing figure on stage, you observe, bemused by the melancholic facial expression portrayed on the almost translucent face. 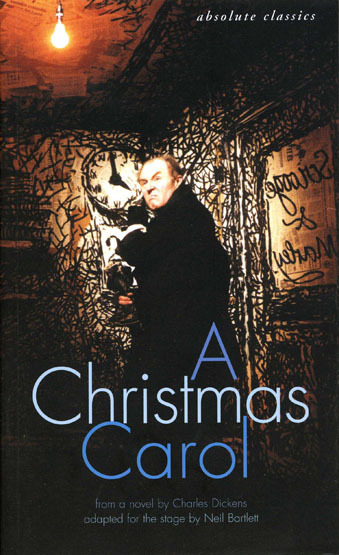 Win A Copy of Charles Dickens' A Christmas Carol adapted by Neil Bartlett! Don’t be a scrooge this festive season! Embrace the christmas countdown by entering our ‘A Christmas Carol’ competition courtesy of Oberon Books! A tale synonymous with this time of year, the well known 19th century classic has gripped many an imagination. 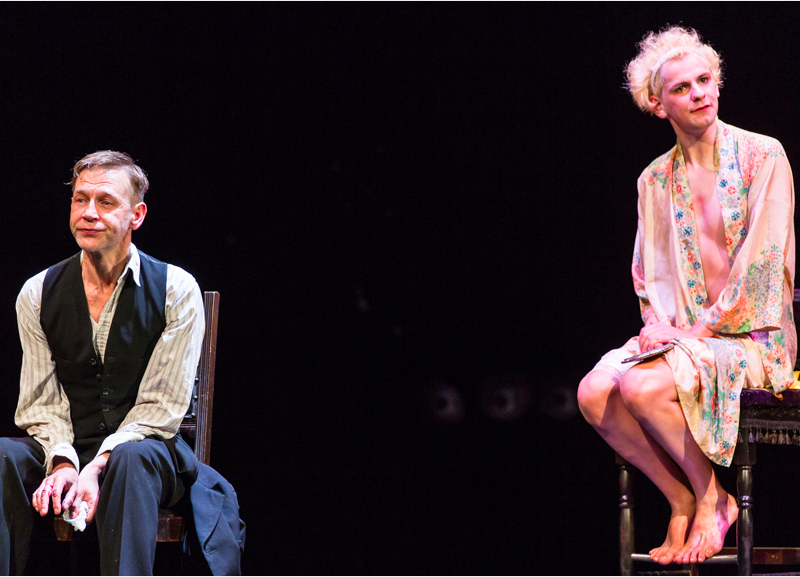 Adapted for the stage by multiple award winning playwright, Neil Bartlett OBE, the tale of a stubborn and self centred protagonist transformed by the appearances of the ghosts of christmas past, present and future is vividly brought to life! When was the original version of A Christmas Carol Published?